Thanks to investment in Research & Development the tools and consumables we sell offer maximum efficiency, safety, reducing both expenses and work time. Click on the links below to find out more information on these exciting products. 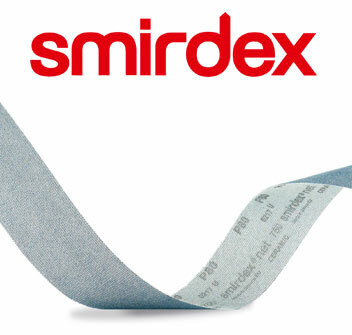 Smirdex products are subject to strict quality control measures, and new products are tested then compared to the performance of competitive products. Smirdex are constantly investing in research and development, in this way they offer high-tech products such as the new CERAMIC line 740 and the NET line 750. Find out about these, and other products from Smirdex. 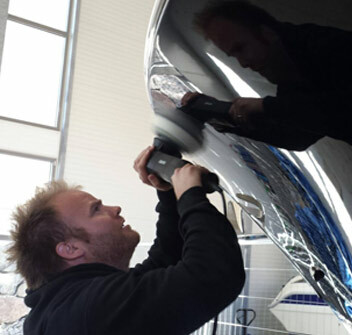 The RUPES Mark II Random Orbital Polishers have taken on board the most successful elements of the original 'BigFoot' machine and taken them to the next level. 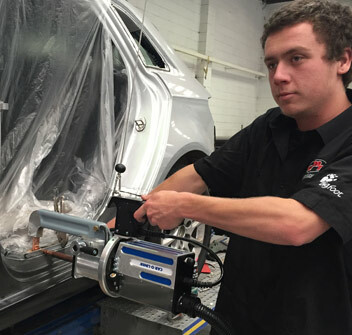 This new version polishing machine offers improved torque by 30% over the original BigFoot models. 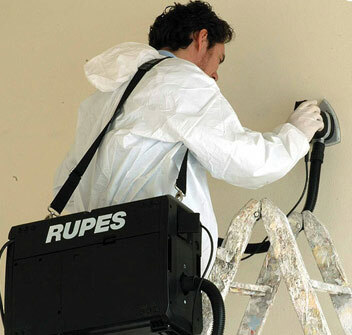 Time is money, and an investment in a RUPES Mark II Series Polisher will quickly pay off. How many times polishing have you thought "If only I could get the pad in there safely". Amazingly, now it seems RUPES have read our minds again. 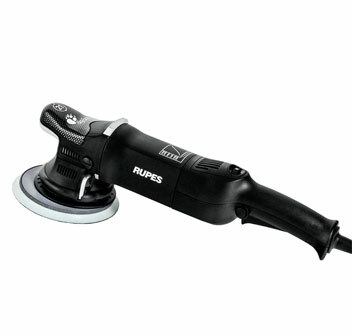 Find out more about the latest innovation from RUPES. 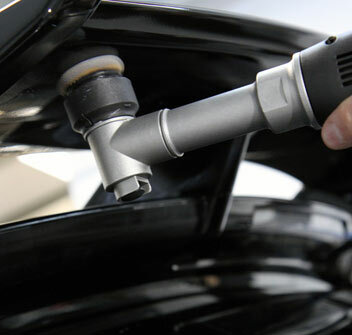 Introducing the RUPES Big Foot Nano with iBrid Dual Action Tool. 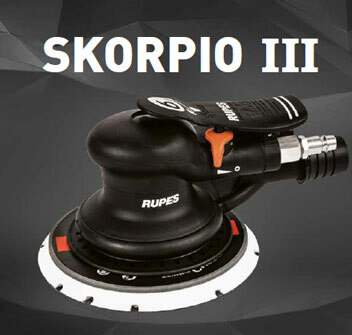 The Skorpio III is what every random orbital sander operator needs, an extremely quiet tool that has tremendous power and low vibration. 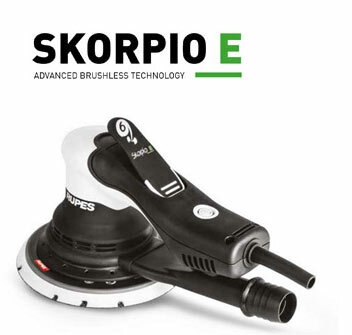 The newly designed pneumatic Skorpio III is the quietest random orbital sander in its class. Made in Italy, this new range of air Palm sanders are quiet, powerful, efficient, smooth and affordable tools that set the standard for all to follow. Tried and Tested to perform with every weld. With over two years field experience, the fully automatic Car-O-Liner CTR12000 resistance spot welder is the proven choice - tried and tested to perform with every weld! Automatic features allow the technician to eliminate the guesswork.... our welder takes care of it for you! 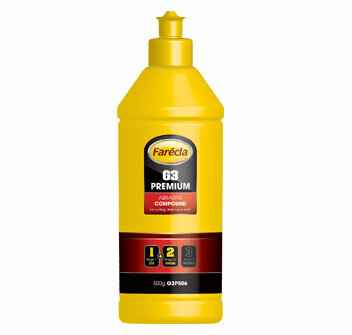 Remove oxidation, yellowing and surface staining from your boat FASTER. The NEW RUPES BigFoot Marine Polishing Kits put the power of the legendary RUPES BigFoot Random Orbital Polisher in your hands to make restoring neglected gel coats fast and easy. By combining the BigFoot Polisher with BigFoot pads and Marine Compounds you have the prefect recipe for a smooth, glossy gelcoat.